Be sure not to overmix the dough; it can make the beignets tough. 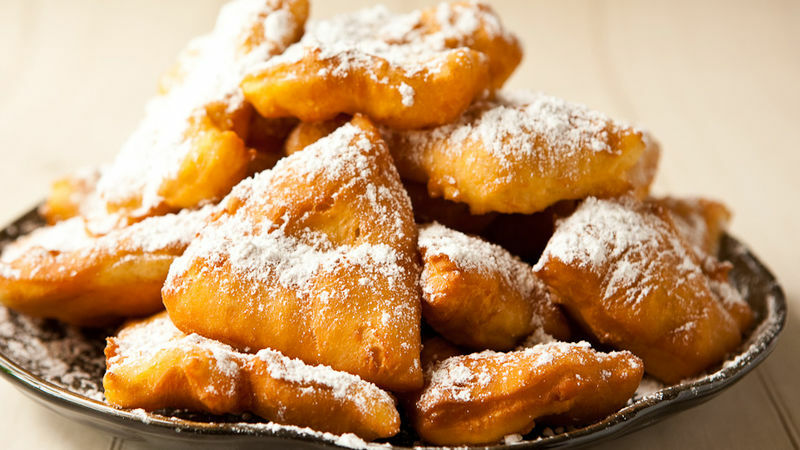 When cutting the dough into squares, use any leftover triangles to make smaller beignets. If you try to reroll the scraps, the beignets will be tough. If your beignets don’t puff when they’re fried, your dough was to thin. Try again with thicker pieces.